The staff were very accessible and helpful. I had never rented a storage unit before and they were very helpful to me. We needed to arrange a storage solution quickly for our move back to Santa Fe from out of state. With Lone Pinon, I was able to arrange and pay for the unit all online, and their customer service gets back almost instantly. I was also able to check into the unit at any time, night or day, and access to the site is always 24 hours. With other self-storage places, I've had to meet with a person during narrow business hours at least twice to get a storage unit. The location is great as well, an easy drive down Agua Fria from downtown: far closer than the places around 599. I'm very happy with the customer service at Around the Corner. It was easy to move in and out, and I feel like I was charged a fair price. This facility is secure and safe with the utmost professional and friendly owners. They were super accommodating during a time of transition!! I highly recommend Around The Corner Storage. Friendly manager, prompt in response to questions, clean facilities. 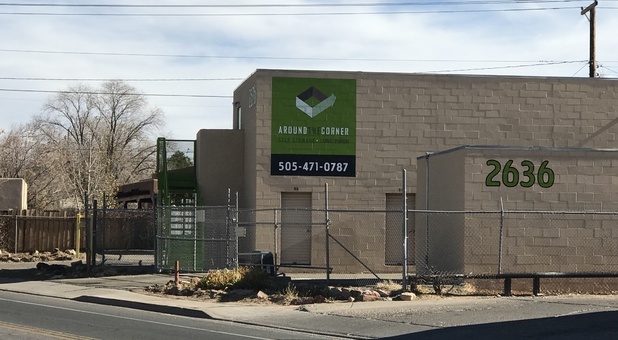 If you need a storage unit, this is the place to find one!